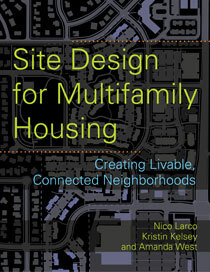 Nico Larco, AIA is an Associate Professor in the Department of Architecture and is Affiliated Faculty in Planning, Public Policy, and Management at the University of Oregon. 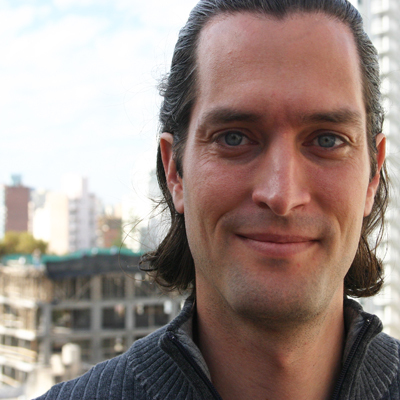 He is also the Co-Founder and Co-Director of the Sustainable Cities Initiative. Larco holds a Bachelor in Architecture and a Bachelor of Arts in Cognitive Psychology from Cornell University and a Master of Architecture and a Master of City and Regional Planning from the University of California, Berkeley. His research work has been focused on livability and multifamily housing and he has published on this topic in the Journal of International Planning Studies, the Journal of Urbanism, and the Journal of Urban Design. Larco is a 2012/2013 Fulbright Scholar and was OTREC’s National University Transportation Center’s Researcher of the Year.